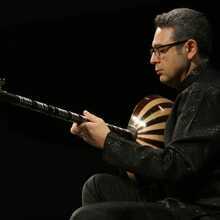 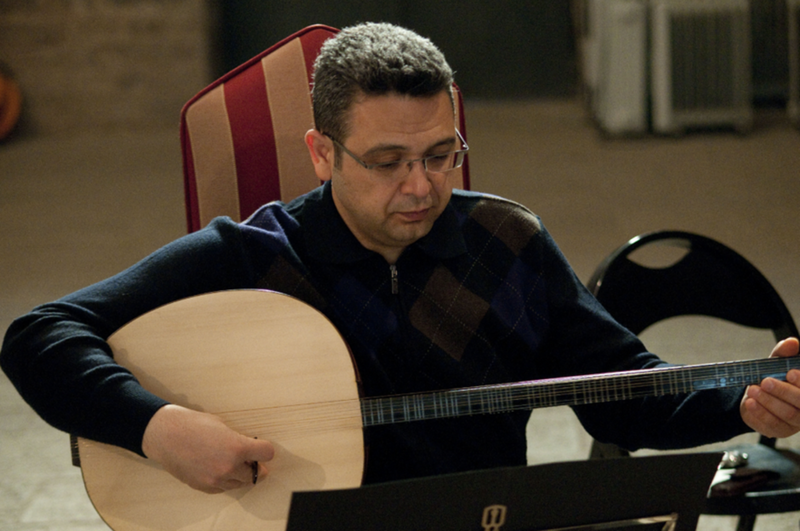 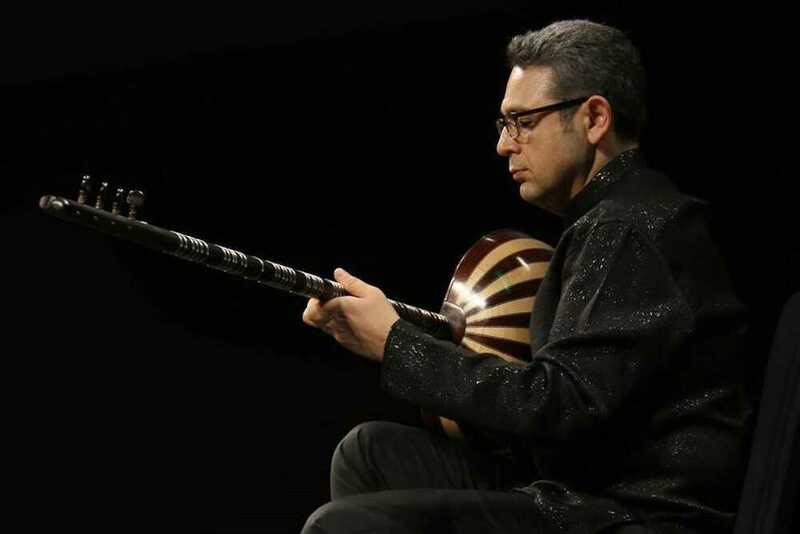 Murat Salim Tokaç is one of the most prominent ney and tanbur players of Turkey. 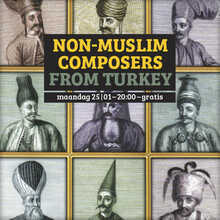 Together with top musicians as Sadreddin Özçimi (ney), Emre Erdal (kemenche) and Fahrettin Yarkın (percussion) classical Turkish music of non- islamic composers is being executed. 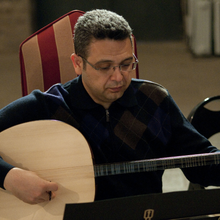 Turkey has a versatile classical music tradition. 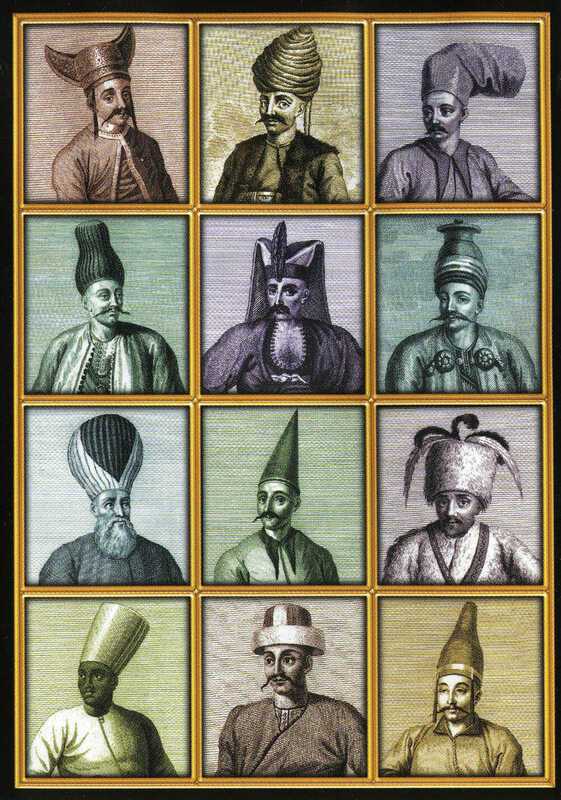 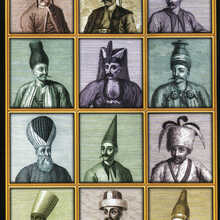 Beside the muslims, many different ethnical groups immortalized their culture in the Turkish classical music. 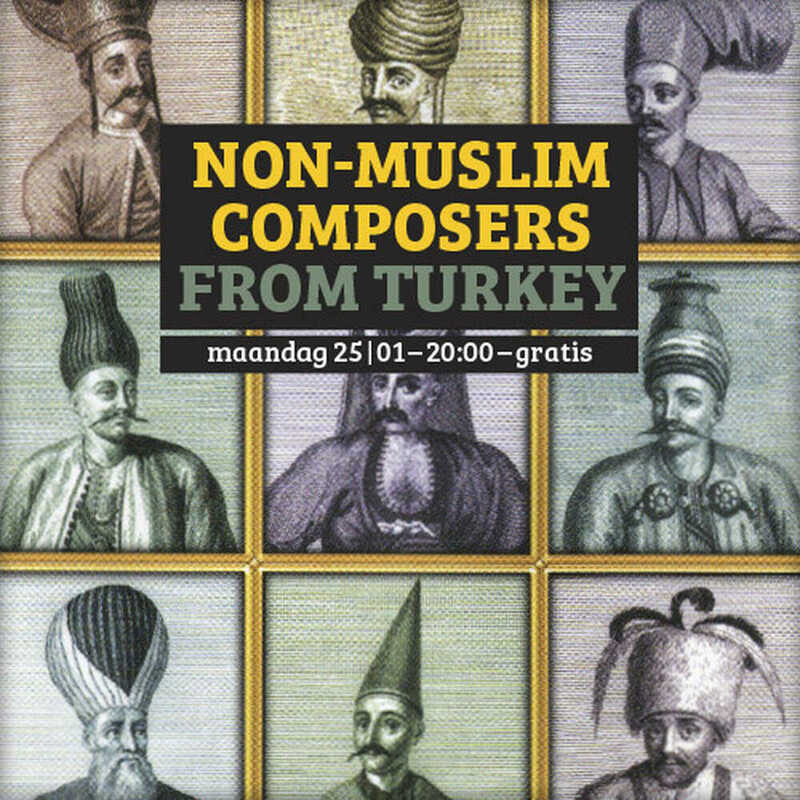 Compositions of the most prominent composers of Greek, Armenian, Jewish and other ethnical and religious origin are brought together in this program.